This holiday aparthotel is located between Majorca’s beaches of Magaluf and Son Matias, opposite the House of Katmandu. 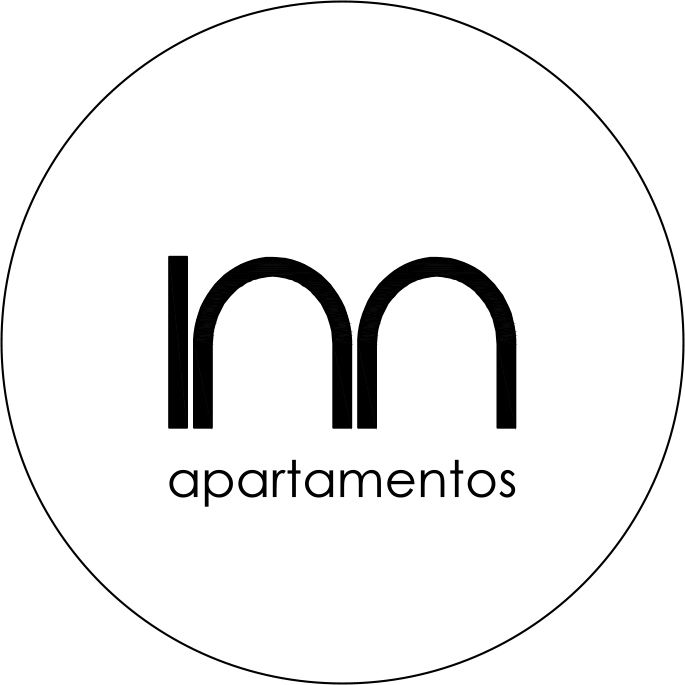 Apartamentos Inn features an outdoor swimming pool and a terrace with sun loungers. Perfect for all the family. Only 20km away from Palma, and very well comunicated to the rest of the island. Bus stop just 100m away, as well as a taxi rank. These apartments are open from March 22nd until November 5th in 2018. And from April 1st on 2019. Family run business since 2001. The building has been completely renovated between 2016 and 2018. Our little stablishment let us be more close to the people that comes to visit us, and let us get to know each other, specially the ones returning every year. It also makes it easier to make new friends between the guests. We like to share stories and what is going on with our guests, we can give some advice of what to do or where to go around the island. All the staff is always willing too help, therefor in case of any issue, it can be treated on the spot so guests can have a better stay. We are open to suggestions and reviews to make apartamentos Inn a better place to stay.